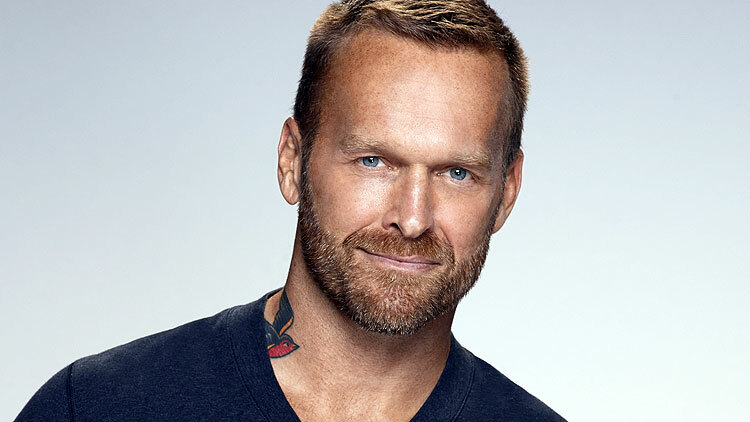 Bob Harper, who has been a trainer on the show since 2004, will be stepping up to replace Days Of Our Lives actress Alison Sweeney. Bob, who came out in an episode of the show in 2013, has promised some changes. Harper will push contestants to dig deep into their emotional issues as they work with trainers Dolvett Quince and Jennifer Widenstrom, nutritionist Cheryl Forberg, R.D., and medical experts Robert Huizenga, M.D., and Michael Dansinger, M.D. author. 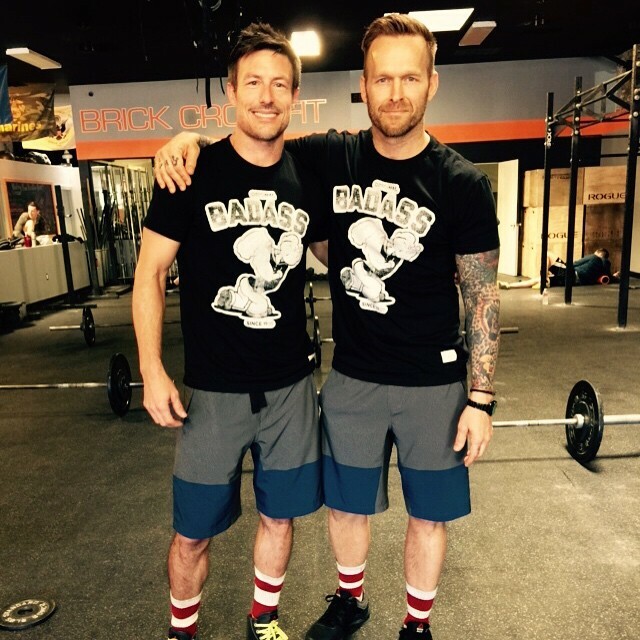 Harper has worked as a personal trainer for celebrity clients, including Jennifer Jason Leigh. In 1999, he was cast as an extra in Melissa Etheridge’s hit video for the song “Angels Would Fall” from her album Breakdown. 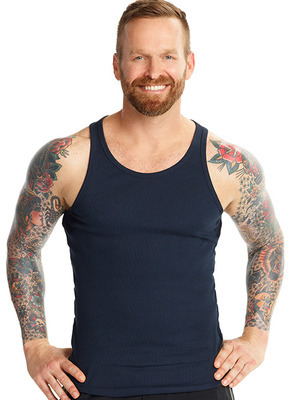 He has been from the first season of the weight losing show “The Biggest Loser” as a personal trainer, but also in three versions of the Australian series. And now he has been the host of the show himself. In addition to his appearances, speaking dates, and writing duties, Harper still teaches regular classes in Los Angeles and works as a yoga instructor. 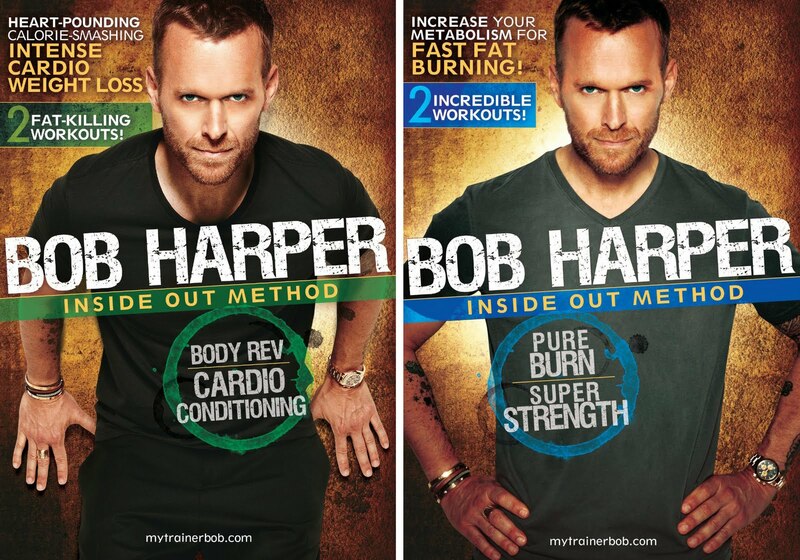 In early 2010, Harper launched mytrainerbob.com, a website where subscribers can discuss weight loss and receive coaching. 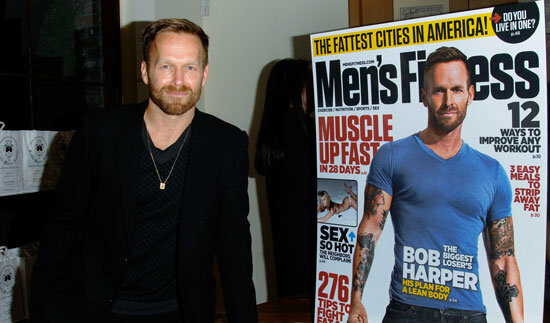 Check out also his DVD “Bob Harper: Inside Out Method”. 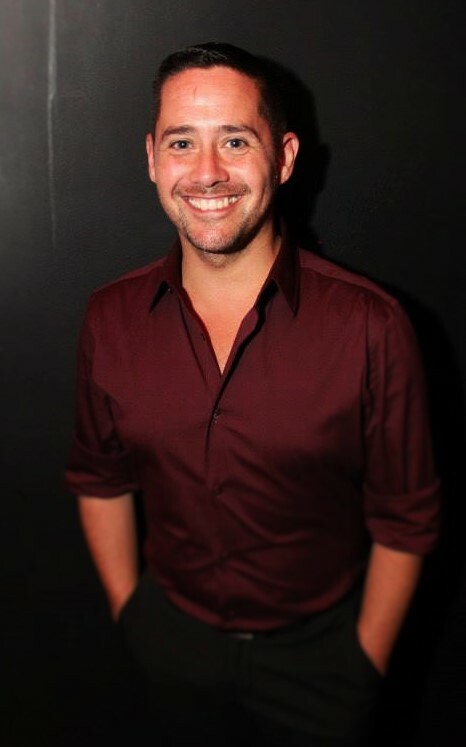 Harper publicly came out as gay in the seventh episode of the fifteenth season of The Biggest Loser, while talking to a contestant who was having difficulty telling his parents about his sexuality. 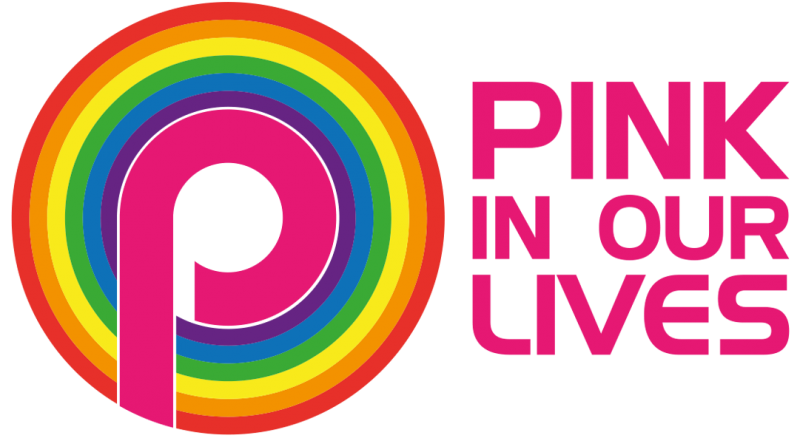 Harper revealed he came out to his parents at 17, but that this was his first time ever addressing his sexuality publicly in his career. Bob is together at the moment with Justin Anderson. The taping of the 17th season has started this month. Please follow us for more at Facebook, Youtube, Instagram or Twitter.